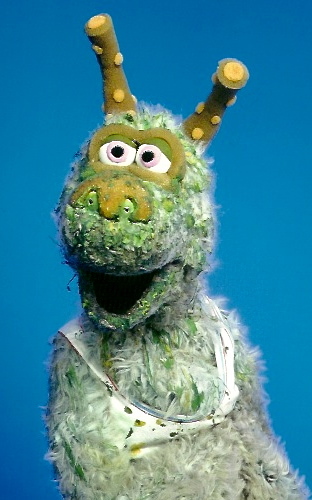 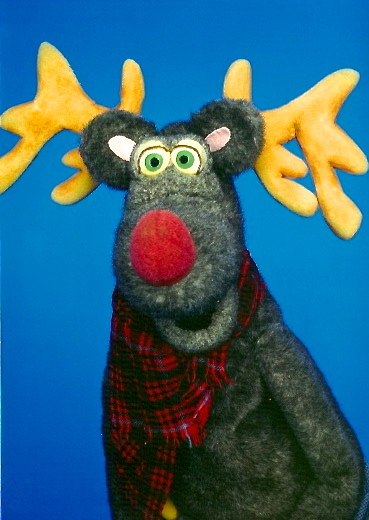 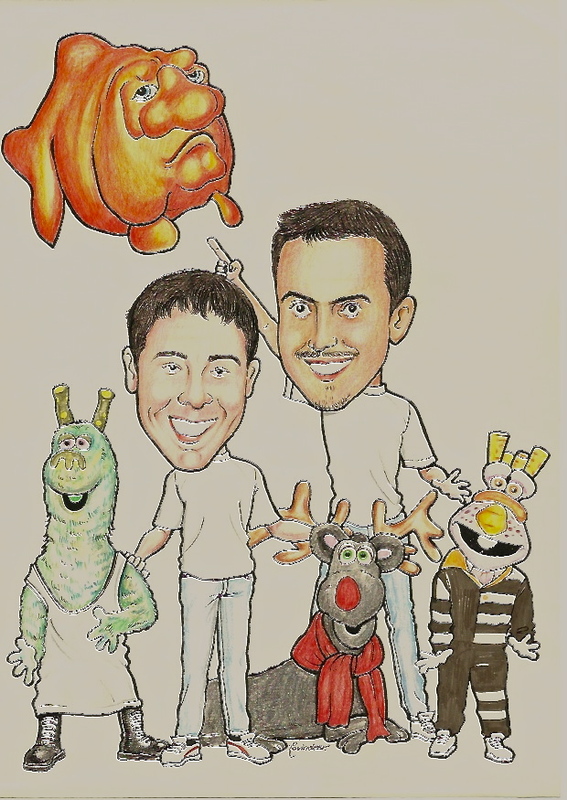 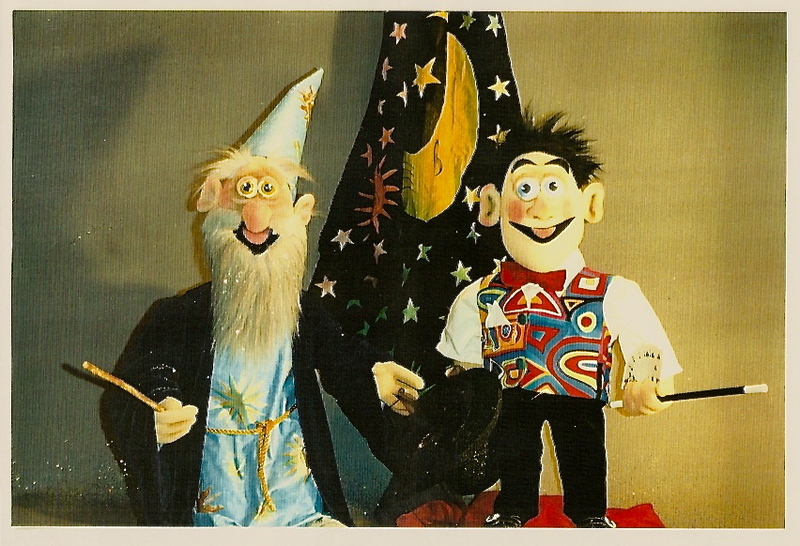 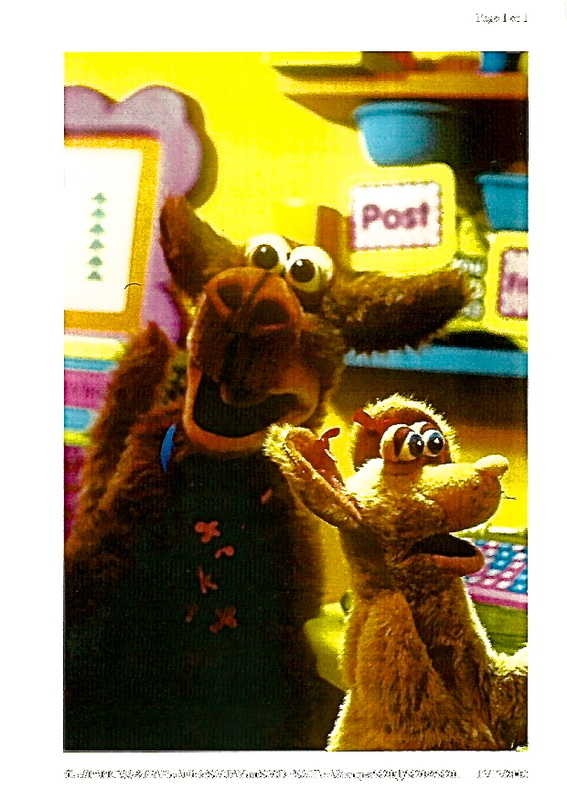 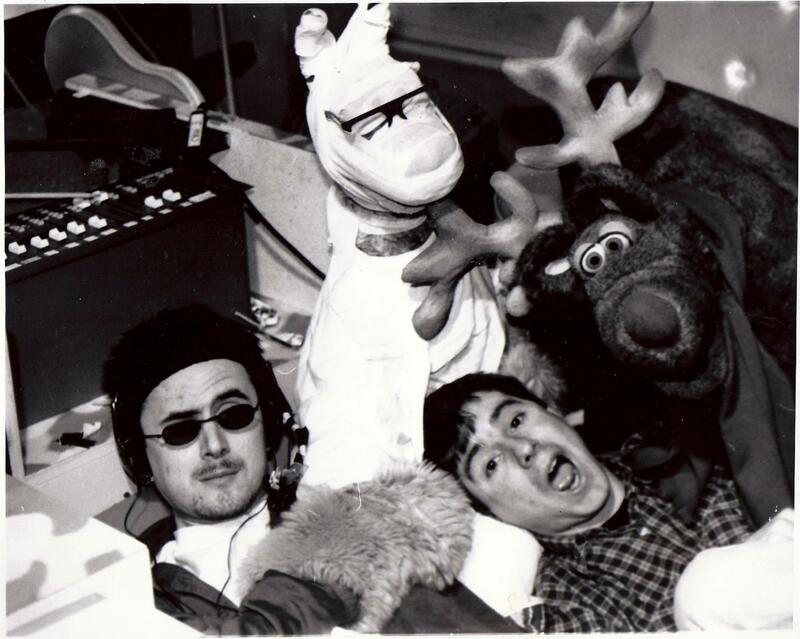 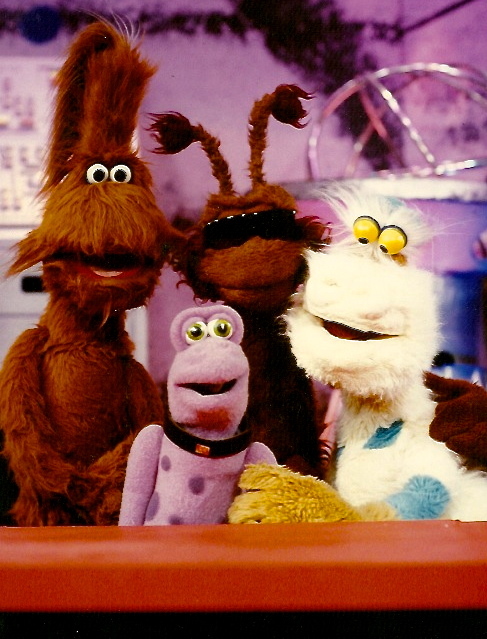 Before I became a producer/director I built and performed puppets for numerous TV shows and movies. 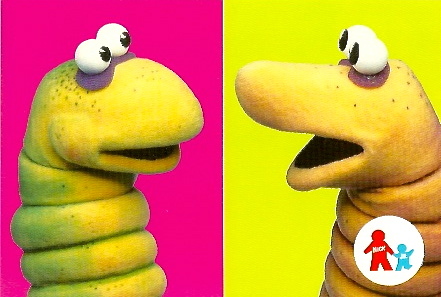 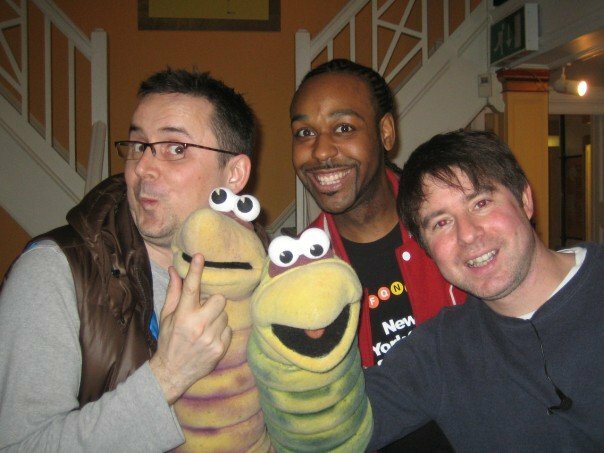 Filming Nick Jnr’s Worms with Craig Crane and Steve Thomas. 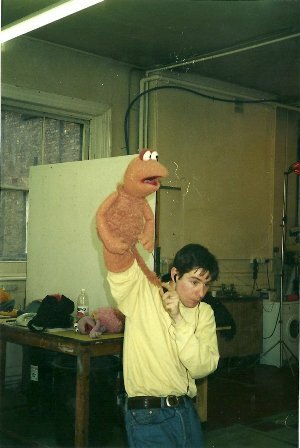 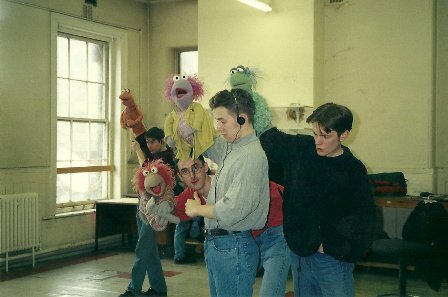 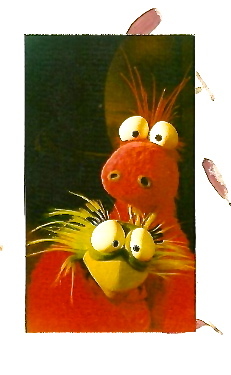 The Jim Henson training course I attended.